In this episode, we sit down to talk about the ?what? and ?why? 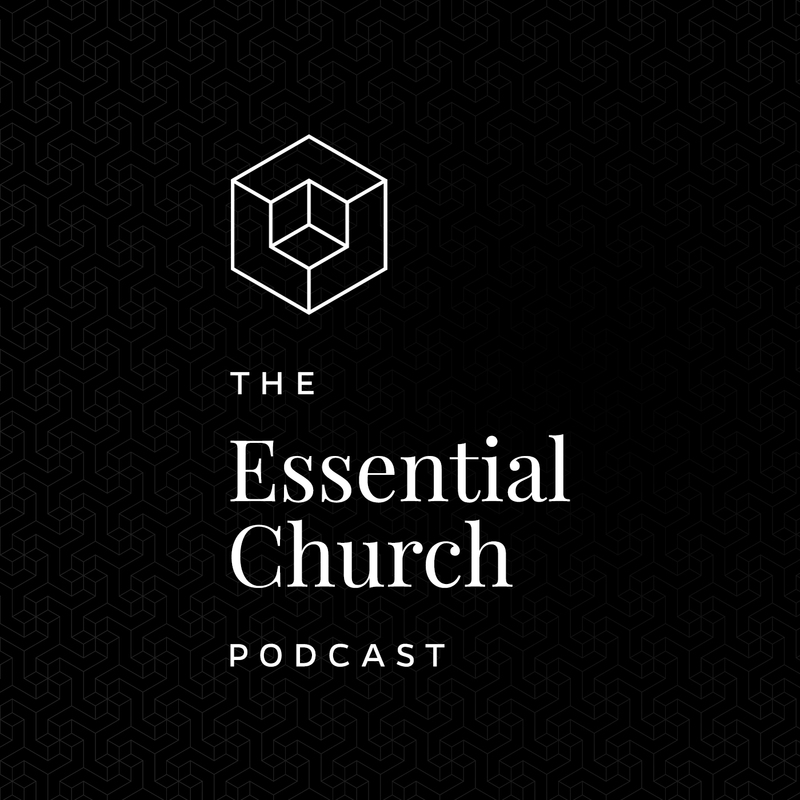 behind the launch of our Essential Church Learning Community.